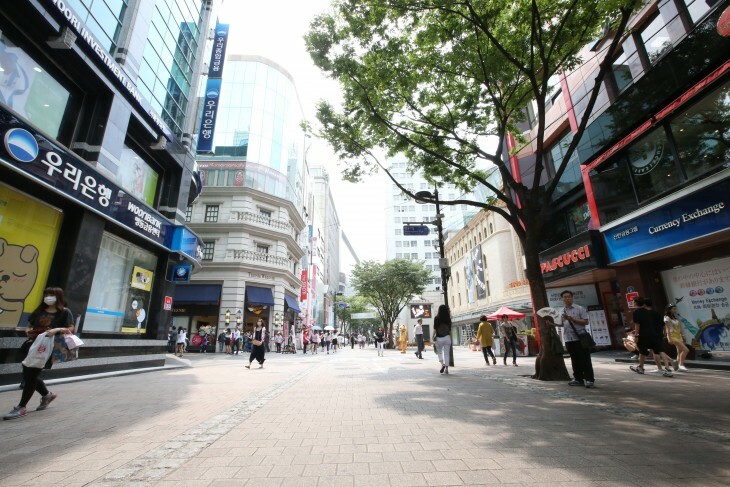 SEOUL, Sept. 1 (Korea Bizwire) — Hit by the absence of Chinese tourists over South Korea’s deployment of a politically charged THAAD missile defense system, the future of Seoul’s iconic Myeongdong neighborhood is now shrouded in uncertainty. 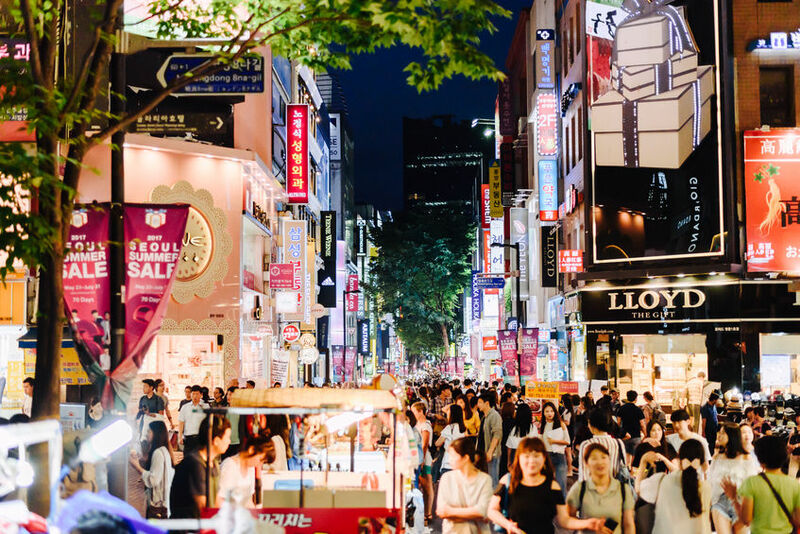 Reports of the economic damage caused by the lack of Chinese tourists on Myeongdong, a busy shopping district in central Seoul, continue to dominate the headlines of the South Korean media. 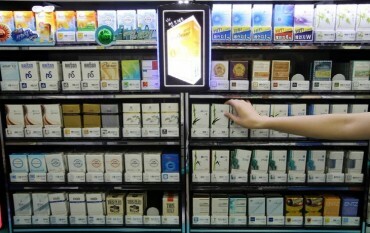 As the ongoing political tension takes its toll on retailers in one of Seoul’s busiest areas, an increasing number of shops that are falling behind on rent in the pricey neighborhood are pulling out, particularly South Korean cosmetics stores that used to rely heavily on Chinese and Japanese tourists, including It’s Skin, Holika Holika, and Orchid Skin to name a few. 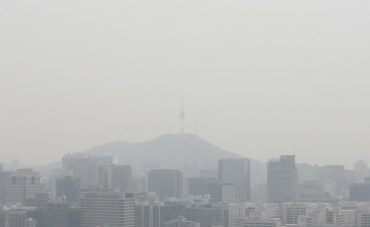 According to data released earlier this year by the Ministry of Land, Infrastructure and Transport, 9 out of the 10 most expensive rental properties were in Myeongdong, with the flagship store of South Korean cosmetics chain Nature Republic sitting on the most expensive real estate in the country for the 14th consecutive year. What stands out amid these troubled times is the lack of sympathy for the struggling retailers and a smug sense of poetic justice felt by many South Koreans. Prior to talks of the highly political THAAD system, reports continued to come out in the South Korean media that a significant number of South Koreas felt they weren’t welcome in Myeongdong, as what was once the country’s busiest shopping district rapidly became a mere cash cow for cosmetics giants and fast fashion retailers. It has been a very common sight for years in Myeongdong to see cosmetics chain stores focusing on luring Chinese and Japanese tourists with staff members prowling the sidewalks incessantly touting their wares in both Chinese and Japanese. With the tempting bonanza of foreign tourists, things began to get out of control. Some cosmetics stores in Myeongdong began hiring staff members who weren’t capable of communicating sufficiently with Korean customers, while others reportedly offered special deals to foreign tourists, a controversial marketing policy that bordered on casual racism, leaving a sour taste in the mouths of many South Korean shoppers. After years of feeling neglected by Myeongdong retailers, the sentiment that ‘it serves them right’, with ‘them’ being the shops that focused far too much on foreign tourists for years, is loud and clear in numerous comments found on major online portals like Naver. “Karma serves them right. I knew this was coming when (shops in Myeongdong) neglected South Koreans. Chinese tourists won’t keep coming for centuries and they can suddenly stop coming the next day because of political relations,” said one online post, among the many that reflect the feelings of a significant number of South Korean shoppers who somehow feel avenged, relishing the sense of revenge, even if at the cost of their own economy. Other comments shed light on more serious issues that need to be dealt with, such as dishonest taxi drivers and far too prevalent rip-offs targeting foreigners, while some raise the issue of the lack of attractions compared to almost universally popular holiday destinations like Thailand. “Would you want to come to Korea when they charge you 10,000 won for gimbap and taxi drivers rip you off?” one comment left on Naver read. Long before political discord saw the number of Chinese tourists visiting Korea plunge, Myeongdong was plagued with complaints of disorganization, an absence of trash cans, and most importantly, a lack of character that makes the area come across as ‘bland’ and ‘far too busy’, leaving those other than Korean pop culture fans with no compelling reason to visit the district. 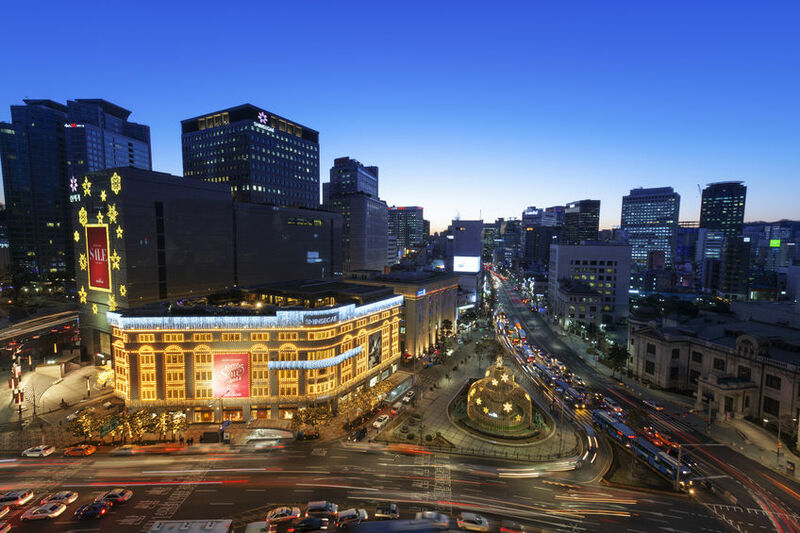 In a survey conducted with Chinese tourists earlier this year by PENGTAI, Cheil’s marketing affiliate, Myeongdong was even knocked out of the top 10 most popular spots in Seoul by the likes of emerging places like Hongdae and Yeouido Hangang Park, down 10 places from last year. With all the flaws and challenges facing Myeongdong, it’s worth acknowledging that the void left by Chinese tourists is beginning to be filled by South Koreans and a growing number of Southeast Asian tourists, with many of them ironically coming back because the area is no longer packed like sardines with foreign tourist groups, which put many locals off coming to the area. 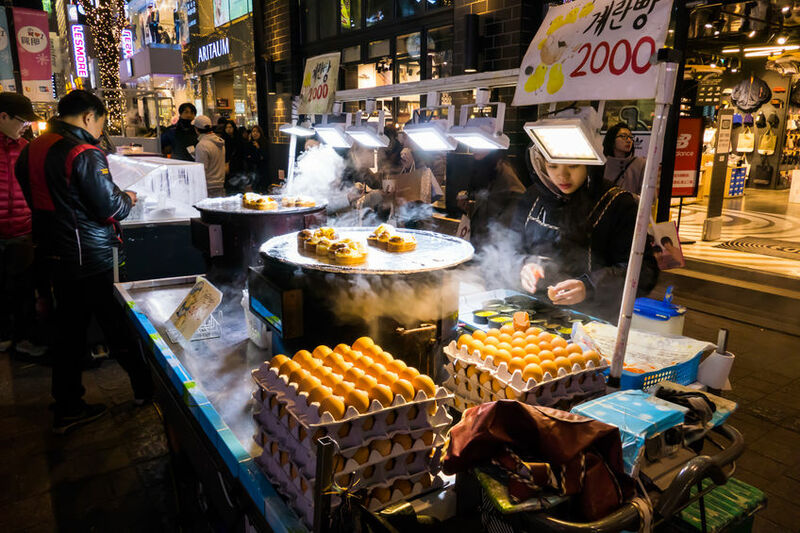 As tourism authorities and business operators contemplate a new direction for the shopping district during these trying times, Myeongdong must learn a lesson from the past, open its arms once again to local consumers, and remember that putting all of one’s eggs in the same basket is never a good idea.